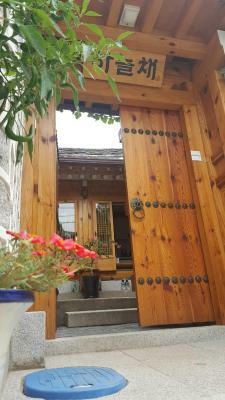 Lock in a great price for Sky Guesthouse - rated 9.5 by recent guests. Amazing location, very welcoming host, tasty breakfast! 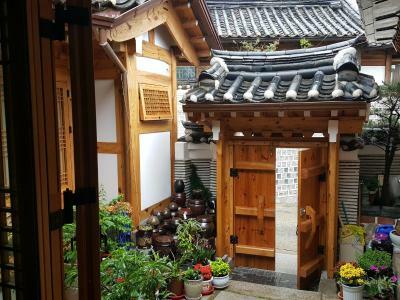 Perfect spot to explore the Hanok village!!! The owner's hospitality has been superb. We kept in touch with text all the time. He prepared breakfast and waited until we woke up. He kept our luggage after check out and waited for us to pick up. 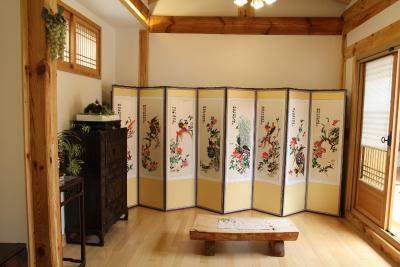 The room was clean and beautifully decorated. 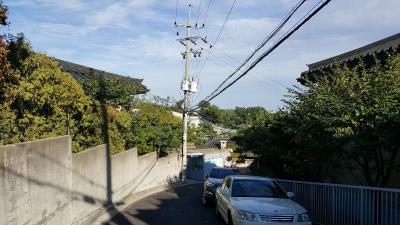 The neighborhood was super cute old area. 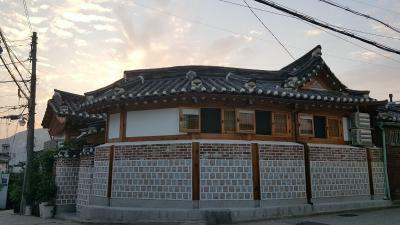 The heritage village is a wonderful aspect of Seoul, and sleeping in it really does give this metropolis a different feel. The host was very accommodating, and served a wonderful cooked breakfast. Stayed for 2 nights in Dec. Owner, Mr Lee is an excellent host. Very accommodative, helpful and assist when required. Communicates thru WhatsApp and provides map on how to go there as well as what is around the vicinity. 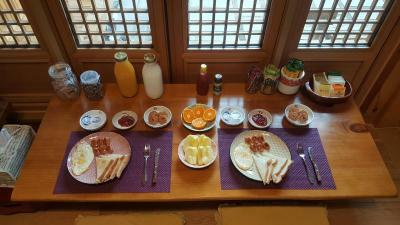 Breakfast is brought to your room and it is fantastic - prepared by Mr Lee himself. Accommodation is better than expected. 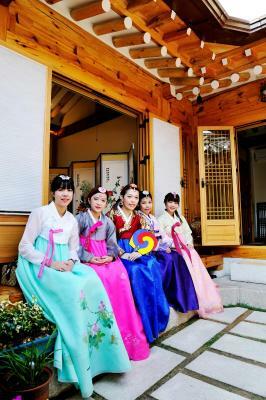 We had first hand experience of the olden days accommodation similar to what we saw in the palaces and Namsangol. A family with 2 children. Room is good for 4 of us. 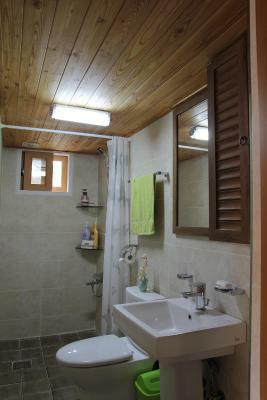 Excellent room with attached washroom, providing good quality shampoo conditioner body bath & toothpaste! 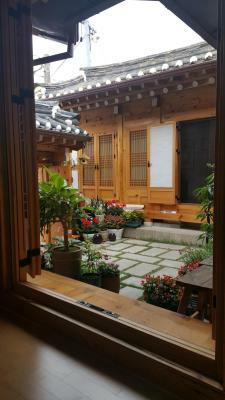 The best of Mr Lee who provide excellent & friendly service - accommodate our ETA timing, helped us to book a family hanbok photo session, recommended good traditional Korea cuisine, drove us down town due to our many luggage, many more!!! 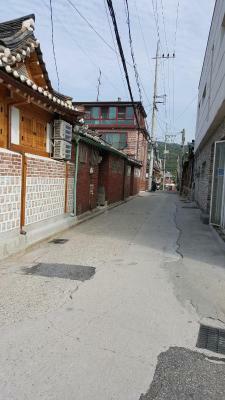 Place is quiet as it's at the far end of the Hanok Village and near to the few photo location. Lastly, Thank you Mr Lee! Well Done! 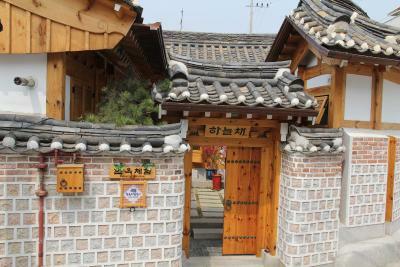 It was in a wonderfully preserved Hanok Village with great architecture, nearby the Gyeonbokgung palace. It was near to the bus station but not the MRT station. 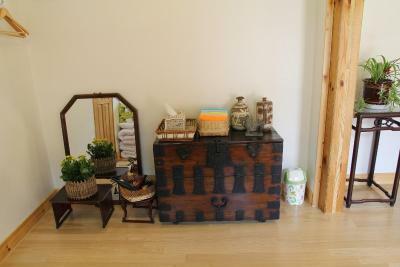 Overall an excellent choice if you are looking for a place to stay in a culturally rich environment. However, we were not used to sleeping on futon beds :-) so one night was just pleasant enough. 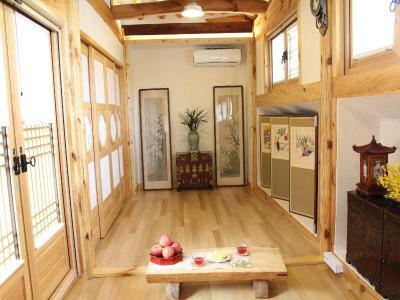 A charming guesthouse, very instagrammable. 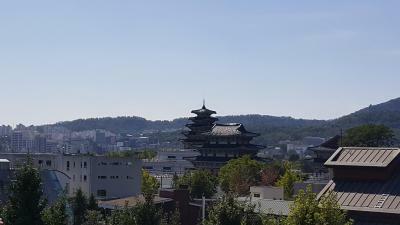 1) Very friendly and helpful house owner who suggested a nice lunch place and also helped to arrange taxi on our last day 2) A quiet and peaceful neighborhood. 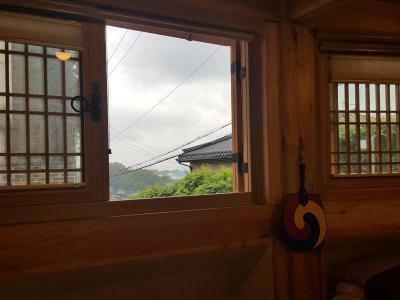 Great experience to stay in a hanok. 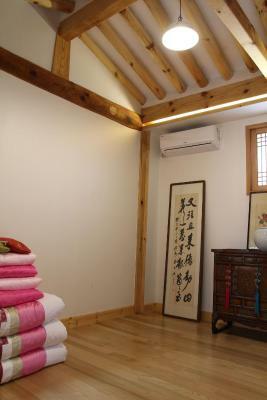 The room was very clean and the hanok is really pretty. Breakfast in the room was an experience in itself too. 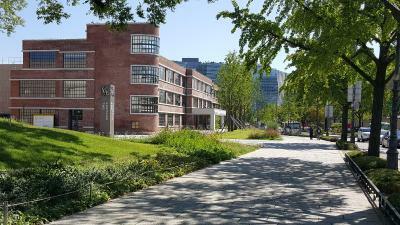 3) Close vicinity to Gyeongbokgung and Changdeokgung Palace. 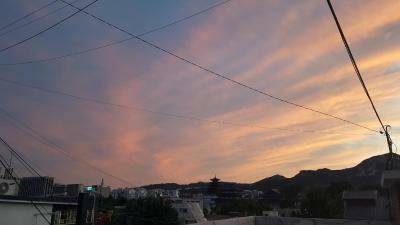 Nice to loiter around Bukchon as well. The location is truly amazing! The staff was really kind and helped us with everything. The breakfast home made is another plus that we really appreciated. 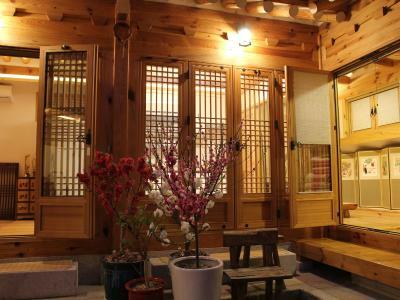 Besides the nice Atmosphere of the house, plenty of details and amenities (like tipycal korean cookies and chocolates), making a experience it self (no mention of the heaten floor, heaven to get a quick sleep), only three rooms in the guest houses so it's never crowded. The person in charge, is not only caring and attentive (sending pictures before our arrival to find the guest house more easily), preparing material to explore the neighborhood, preparing great and homefeeling breaksfast, catching up a taxi for us, helping us whit the suitcases, and more, all with a little amount of english which makes more evident his sincere whishes to help us. 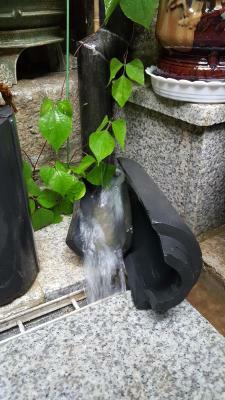 One of our bestsellers in Seoul! 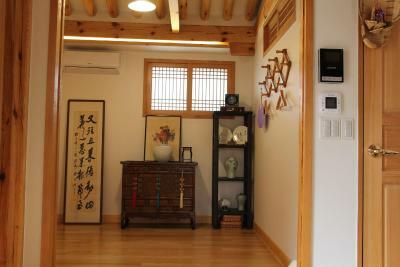 Situated in Seoul and within 1.2 miles of Jongmyo Shrine, Sky Guesthouse has a garden, non-smoking rooms, and free WiFi. 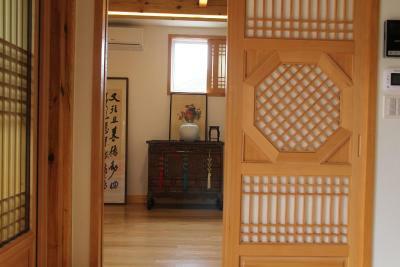 Attractively set in the Jongno-Gu district, this guest house is located 1.2 miles from Jogyesa Temple. Guests can enjoy mountain views. 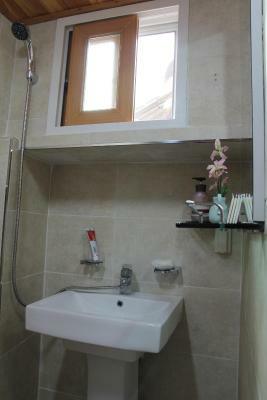 All units in the guest house are fitted with a kettle. 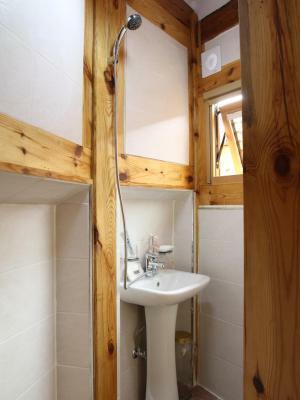 Some rooms also boast a kitchen with a dishwasher. 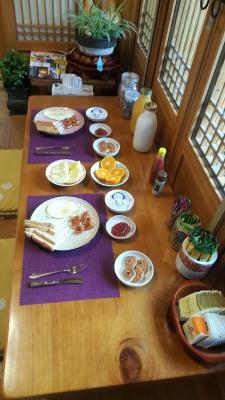 Guests at Sky Guesthouse can enjoy a continental breakfast. 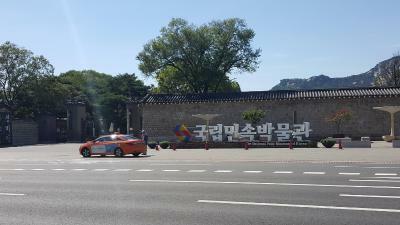 Gyeongbokgung Palace is 1.2 miles from the accommodation. 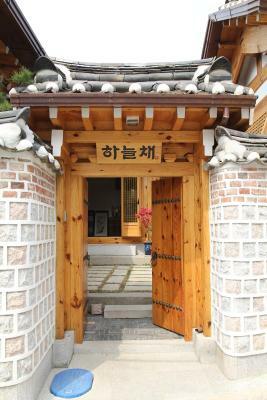 Sky Guesthouse has been welcoming Booking.com guests since 29 Sept 2016. 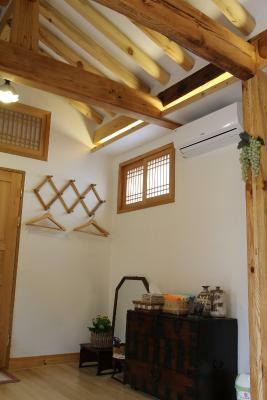 When would you like to stay at Sky Guesthouse? Property surroundings – This neighbourhood is a great choice for travellers interested in culture, city walks and sightseeing – Check location Great location - show map Guests loved walking around the neighbourhood! 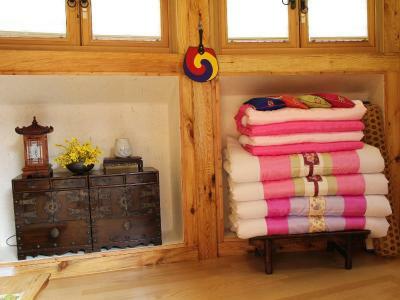 House rules Sky Guesthouse takes special requests - add in the next step! Children under 4 years of age cannot be accommodated at this property. 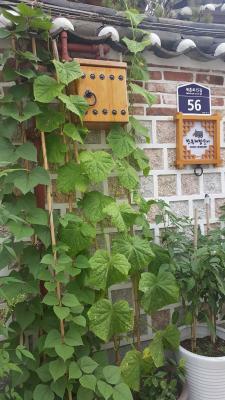 Please inform Sky Guesthouse in advance of your expected arrival time. You can use the Special Requests box when booking, or contact the property directly with the contact details provided in your confirmation. Host is very good and helpful. 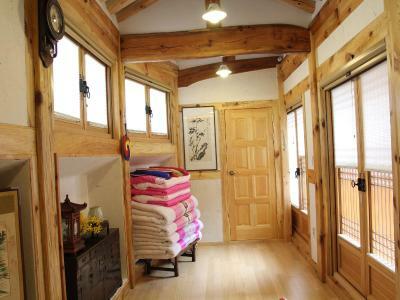 The house is very clean and worm. We could not figure out how to control the room temperature and it was a little hot. But we managed to keep ooling down by opening the window. Breakfast plate was artistic besides tasty. 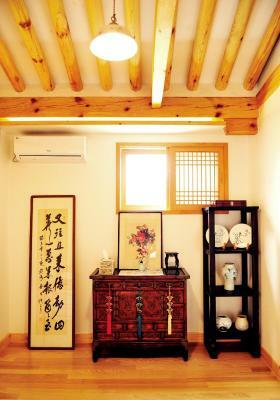 Could tell owner is meticulous and proud of his home. Too clean and neat! Lolz! Nothing which we dont like! There was no information on how to access this guesthouse and I was told walking from Anguk station was my only option from the locals I asked on the way. Trudging up a hill with a heavy suitcase wasn't my idea of fun. 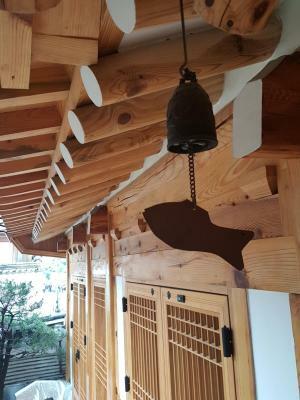 But that said I would do it again in a heartbeat because the owner and the guesthouse was the best. Next time I'm booking a taxi though. 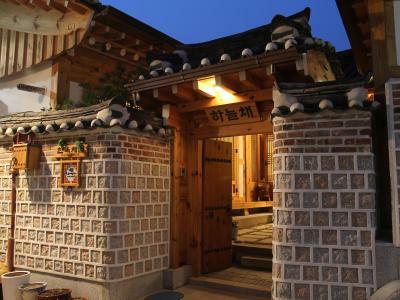 Love this cute little hanok. 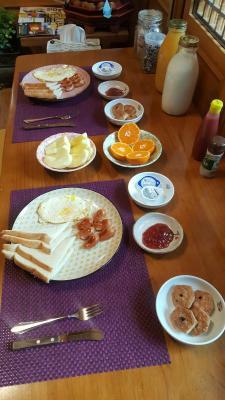 lovely breakfast by the homestay owner. 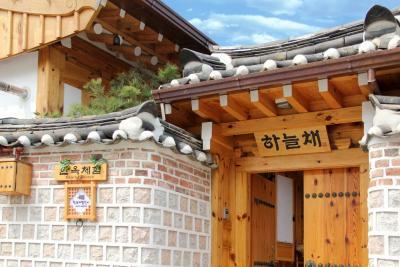 It is in the hanok area, most taxi drivers find it hard to reach. But the host then gave me detailed description to facilitate this:) so it’s all good! Sky Guesthose is really amazing! 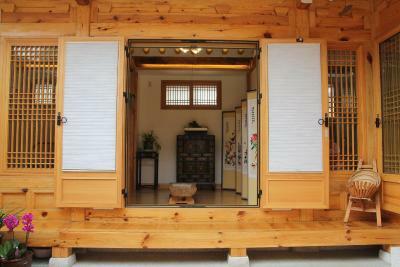 Best way to experience the Korean traditional house! Also, our host, Mr. Lee, is really nice and kind! The room is extremely clean! 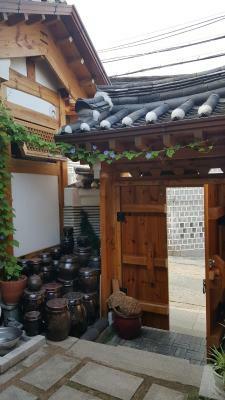 There are many cute shops and restaurants nearby. 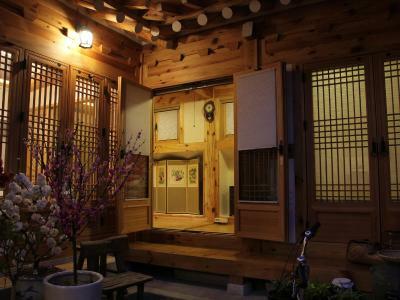 Will definitely stay again at Sky Guesthouse in my next visit to Seoul!